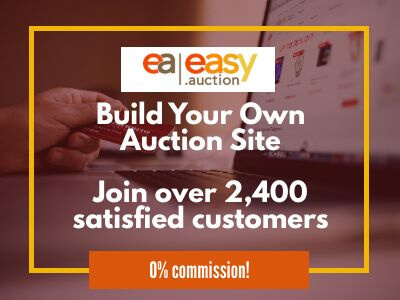 Eastern Unity, the expoitant of auctionamigo.com, respects the privacy of all users of its site and ensures that the personal information you provide is treated confidentially. 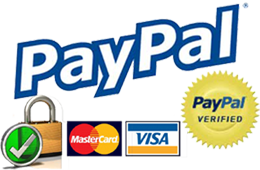 We use your information to provide you the best service as possibly. Eastern Unity will not sell your personal information to third parties and will only be made available to third parties that are involved in processing our services. Eastern Unity uses the collected data to its clients for the following services: execution of online auctions. We use your email address to contact you in case of emergencies, as in the case of problems with your account or transactions. Eastern Unity will not sell your personal information to third parties and will only be made available to third parties that are involved in processing your order and offered services. Our employees and third parties engaged by us are obliged to respect the confidentiality of your data.